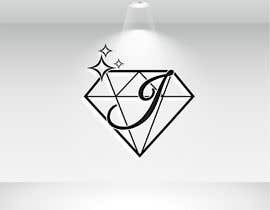 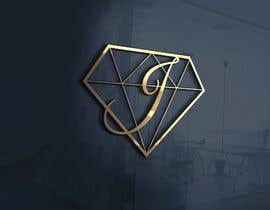 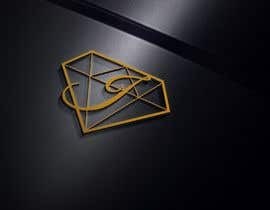 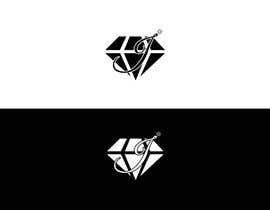 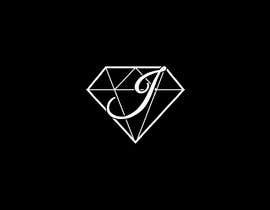 Create a logo of a diamond with the letter J in the middle. 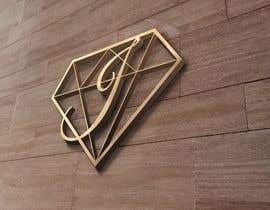 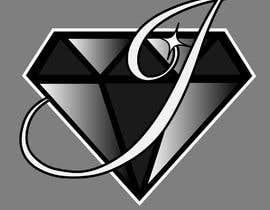 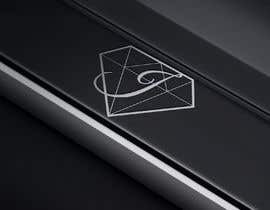 The letter J should hang off of the diamond. 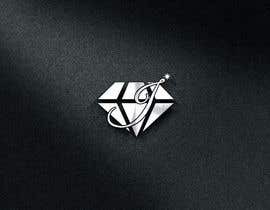 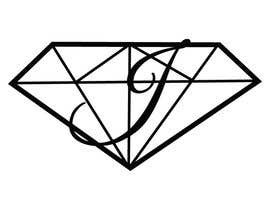 The diamond should have "Flash", "Bling", "Sparkle". See attached for rough idea of logo. 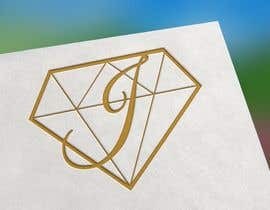 The letter J should be in the Monogram/Script style. 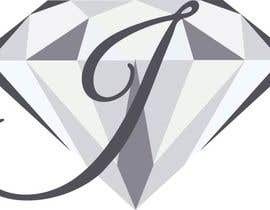 We will be voting and provide feedback on each entry. 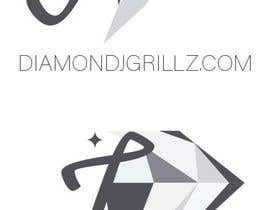 Duplicate entry's or near copy of other artists submissions will be rejected. 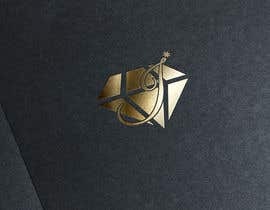 check out the entry #128 - Little bit different from what you asked.. 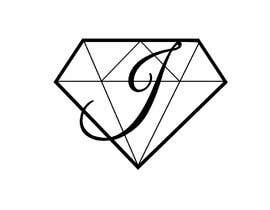 Please take time out of your busy schedule to review entry #107 , I'm open to design change recommendations.